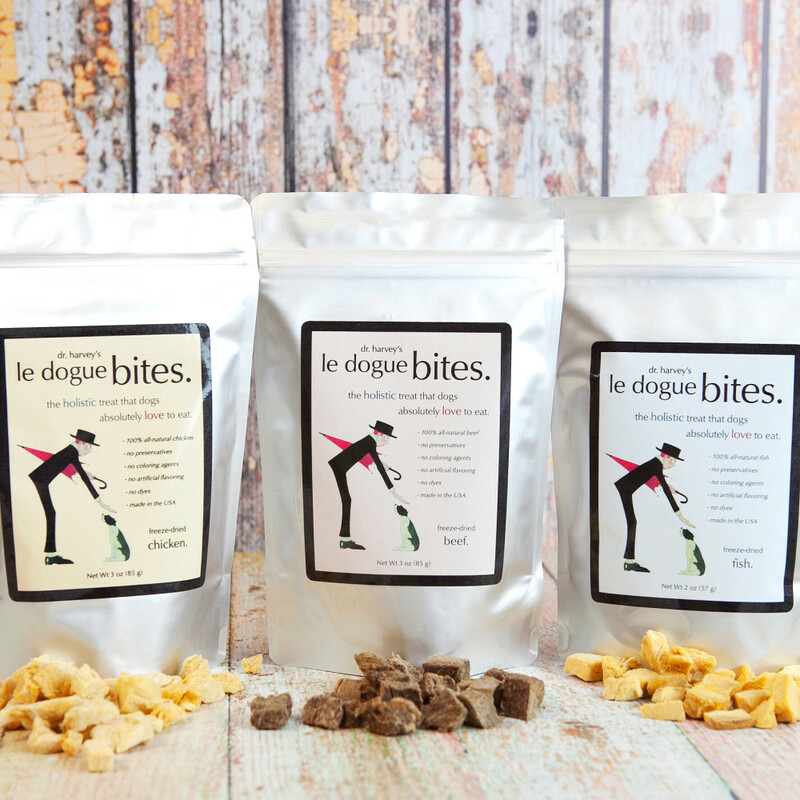 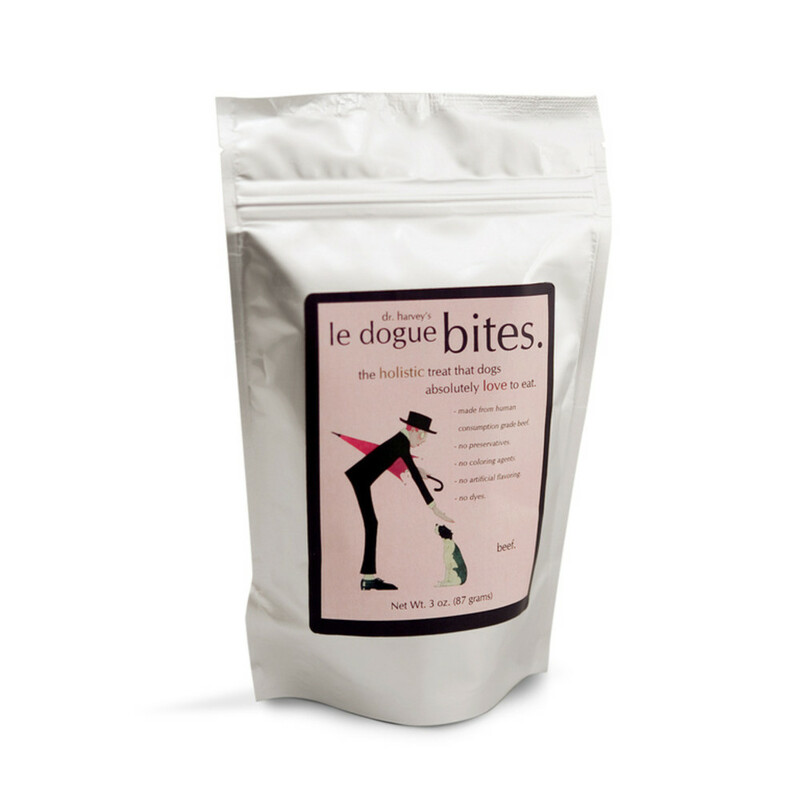 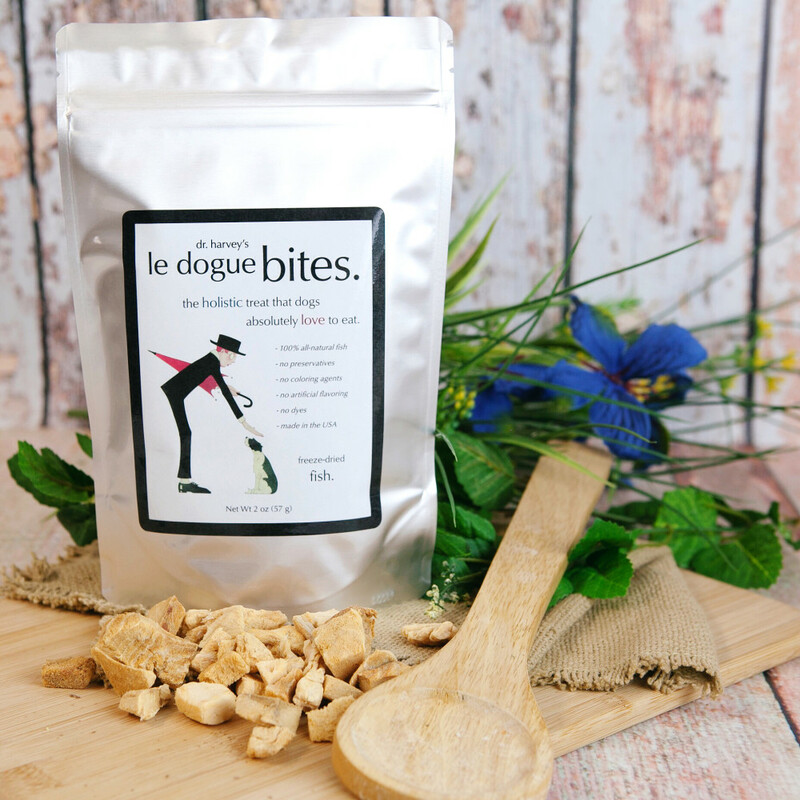 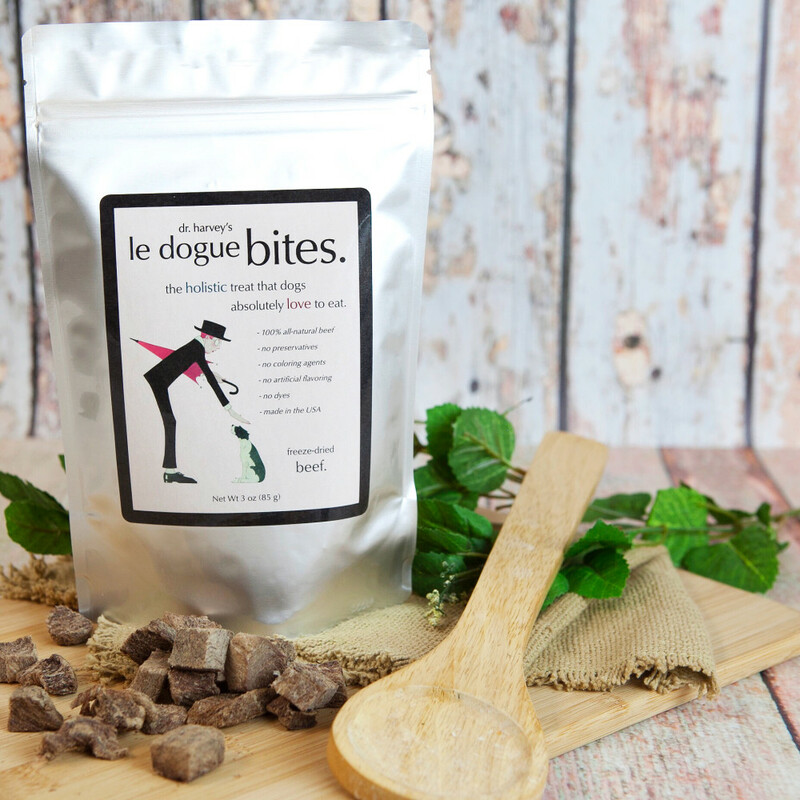 Le Dogue Bites are a totally natural, single ingredient dog treat that all dogs love! 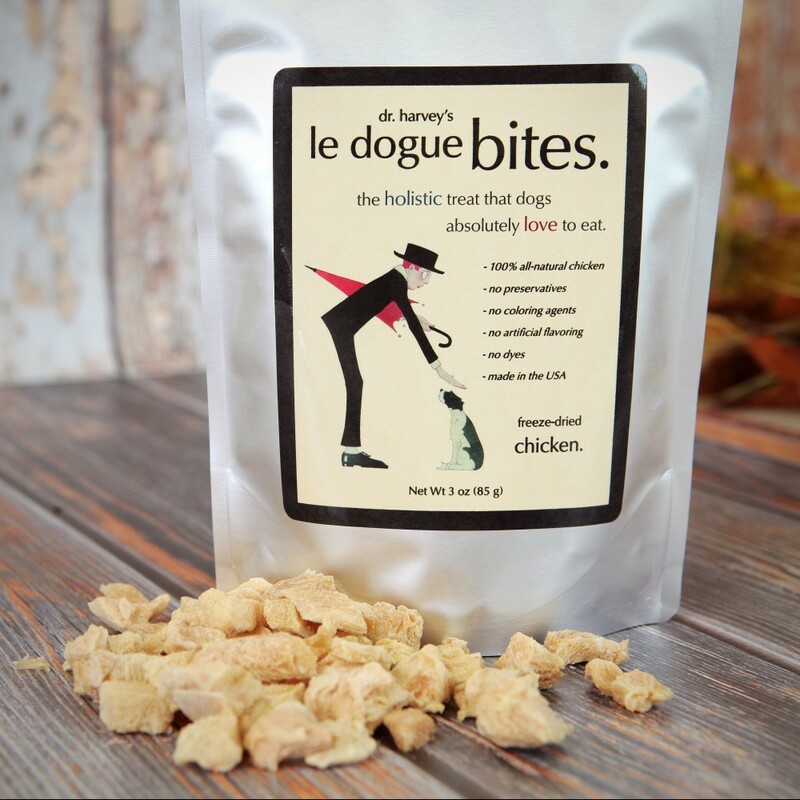 Le Dogue Bites are tiny bits of meat with no fillers. These treats contain no added salt, sugar, preservatives, coloring agents or any synthetic ingredients.